HONOLULU (HawaiiNewsNow) - Conservation groups are appealing to the state Supreme Court to require more oversight of the aquarium fishing industry. The groups represented by Earthjustice say DLNR should have required environmental reviews before granting permits for the unlimited capturing of wild fish for aquariums. The state's Intermediate Court of Appeals earlier said that was okay. 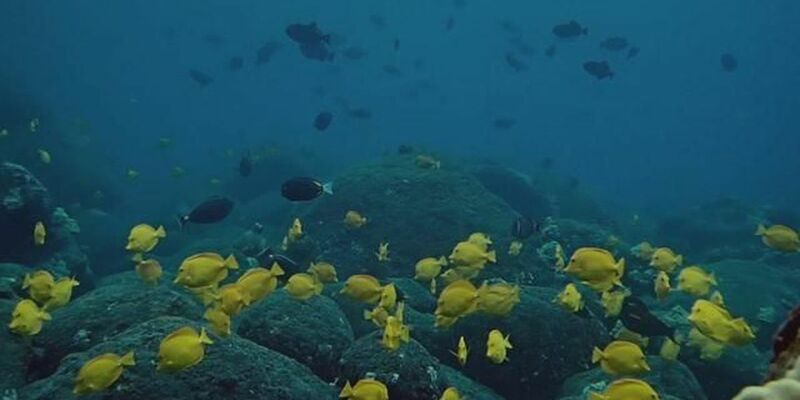 But the plaintiffs say the industry is damaging coral reefs and environments reviews should be required for businesses that profit off underwater resources just like businesses that alter state lands. A DLNR spokesman says there's no evidence that aquarium fish collecting has had a significant detrimental impact on aquatic resources.